Become a member for as little as $30. The non-profit Society was founded in 1976. Staff and volunteers welcome you to our family-friendly museum, genealogy and research library, and locale for your special group events in the historic residence of Senator Knute Nelson. The mission of the Douglas County Historical Society is to discover, preserve and disseminate the history of the county and its people. 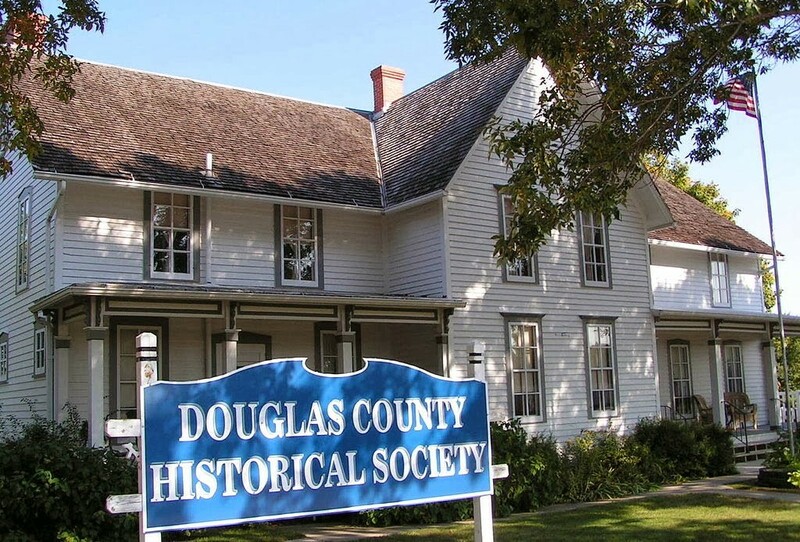 After a cold and snowy winter, the weather is warming up and so are the Spring and Summer activities at the Douglas County Historical Society, MN. Check out our Spring 2019 Newsletter for an update on some of our recent activities, and mark your calendars with some special events that DCHS MN is sponsoring. April 16, 2019 – Tuesday at 5:30 p.m. – DCHS MN Annual Meeting at 1219 Nokomis, Alexandria, MN – Appetizers and Wine, all members invited. May 1, 8, 15, 22, 2019, at 10-11 a.m., or May 2, 9, 16, 23, 2019 at 5-6 p.m. – DNA classes for Beginners, 4 sessions, Free for Historical Society Members, class sizes limited, reserve your spot by calling 320-762-0382. June 23, 2019 – 1:00 pm – Spruce Hill Church Summerfest Afternoon – Three activities for a fun and interesting afternoon. 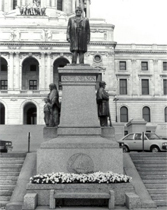 Knute Nelson Statues in front of the Minnesota State Capitol building in St. Paul. Alexandria Fire Department, ready for action! Come visit us at 1219 Nokomis, or let us come to you! Come learn more about your past, with our resource center. Family Files at the Douglas County Historical Society - Is your family name here? 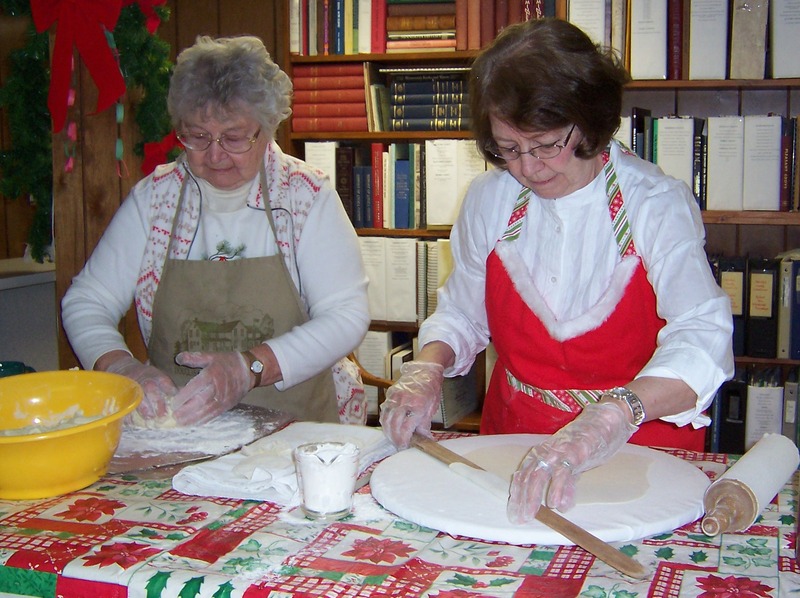 Fresh Lefse at our annual holiday bake sale in December.